← This Red-head feels special!- Design of the Day awarded to this card! Posted on August 4, 2012, in My Awards! 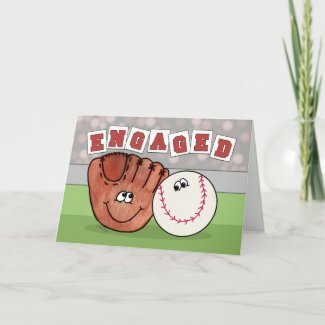 and tagged announcing engagment, baseball, baseball fans, baseball glove, catcher's mitt, engaged, engagement announcement, getting engaged, sports, sports fan, stamp, winning design. Bookmark the permalink. Leave a comment.